Come to improve your circulation, rejuvenate your body, mind, and spirit. We are located in Gainesville where close to I66 VA, offering the great body massage, postnatal massage and tummy binding. 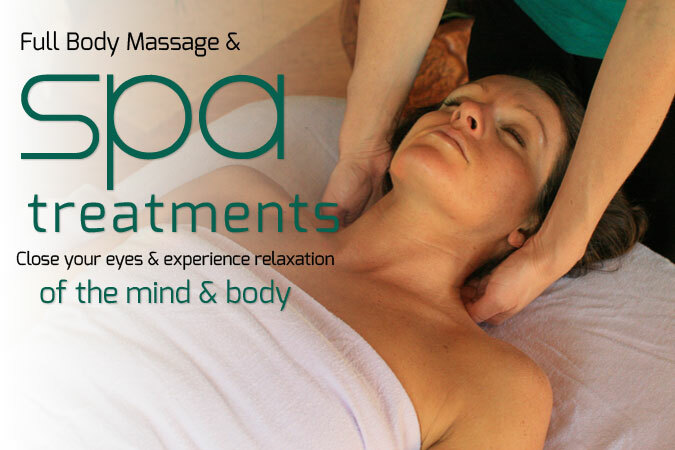 We have an extensive background in massage and body work and we have proud to offer a combination of modalities and techniques to bring you a truly relaxing and reinvigorating massage service. Ease your aches and pains and melt away the stresses of your day. 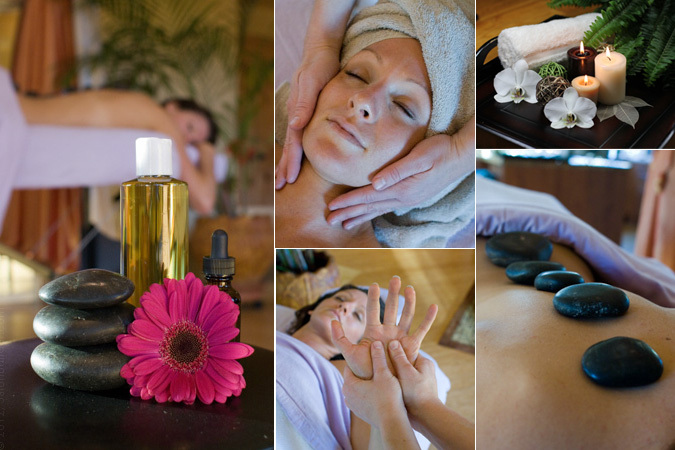 Treat yourself to a wonderful full body massage and rediscover the power of touch! To offer mothers the greatest convenience, our therapists provide home visit service. A extra fee will apply. © 2019 Massage Oasis, All Rights Reserved.